Amazon.com says that it is important to drive repeat traffic to your website in order to make the most of your affiliate program. 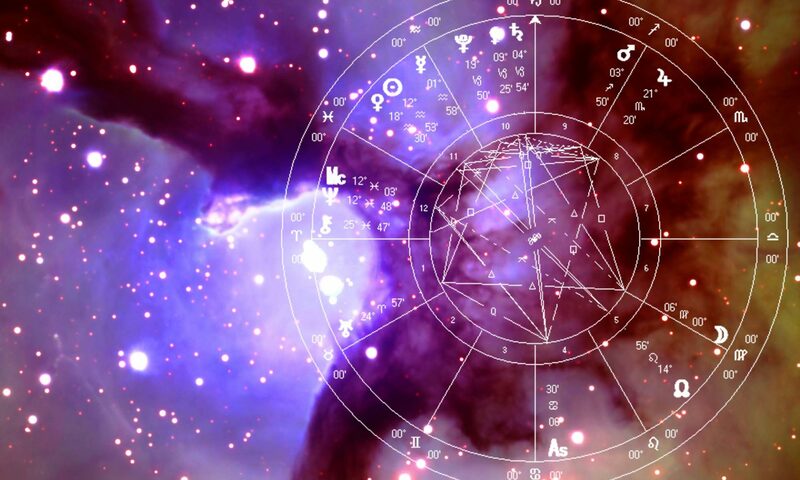 One of the best ways to encourage repeat traffic is to license syndicated horoscope content for your website. 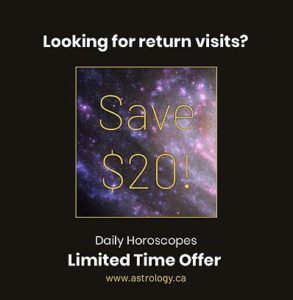 We can help you bring in new traffic, and enhance your return traffic with our brandable licensed horoscopes. 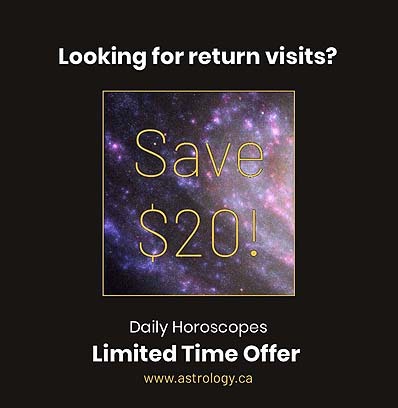 Purchase your horoscopes now, and get a $20 savings, plus free horoscopes for the remainder of December. available a full year in advance. 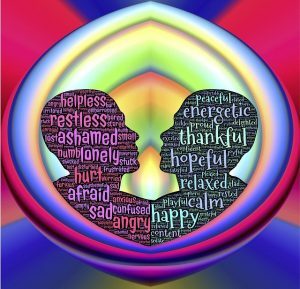 Everyone has shallow, negative thoughts. Don’t judge these thoughts. Let the unwelcome thought pass without judgment. The rubber meets the road when we make DECISIONS. Only the decisions count, in the end. I decided this would be a good topic to bring up on my blog, and on Facebook and I went to Pixabay.com looking for an appropriate image, and I found this wonderful image by John Hain. Check out his illustrations there. Everything on Pixabay is “Creative Commons”.